On Monday 23 May 2016 the Department of Justice came to Open Air School to discuss the rights of the vulnerable which are the children of our community. 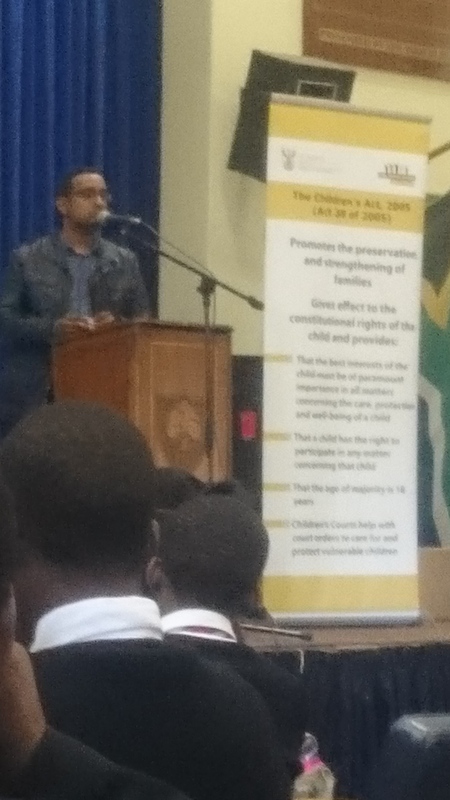 The learners were informed about their rights, their responsibilities and the South African constitution. We would like to thank the Department of Justice for educating our learners and taking the time to share this valuable information with us.